Guest speakers will present various topics related to separation and divorce. 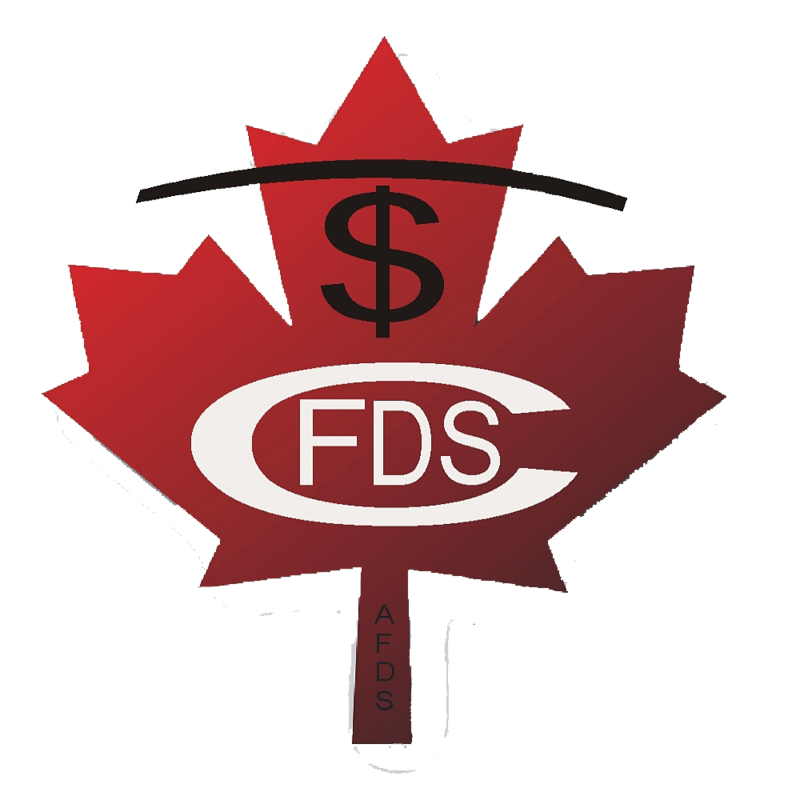 Continuing Education credits are available from Advocis - The Financial Advisors Association of Canada (6 CE). If you would like to attend our next Professional Development Day, click on the link below. Space is limited and available on a first come first serve basis. Auditing a course allows members and associate members in good standing to review materials, and software for the purpose of self-enrichment and additional software training with the instructor. It is also open to other Professionals. Note when registering for the Class Audit, you will not receive any hard copy materials, and/or will you be required to complete any exams. Class Audit are only available in class. CE Certificate will be available for download after the session is completed. If you would like to audit our next In Class session, click on the link below to register. Space is limited and available on a first come first serve basis.